Squid is a large portion of a northern bottlenose whale's diet. The northern bottlenose whale is a marine mammal that travels in small groups and is only found in the north Atlantic waters. Also known by their scientific name Hyperoodon ampullatus, this medium-sized whale has two most distinctive features: a short bottle-shaped beak and a bulbous forehead. They have few to no teeth, but belong to the “toothed whale” family and eat invertebrates. They can reach lengths of approximately 30 feet (9 m), and their life expectancy is approximately 35 to 50 years. The northern bottlenose whale is typically found in cold to Arctic water that is 3,280 feet (1,000 m) or more deep. Although the whales usually swim with small groups of approximately five whales, when it comes to migration, they may travel in much larger groups. They can often dive up to 60 minutes and hold their breath for up to two hours. A male whale is typically larger than a female. An adult northern bottlenose whale can weigh as much as 17,000 pounds (7,711 kg) and measure about 30 feet (9 m) in length. In addition to a short bottle-shaped beak and a bulbous forehead, it also has a relatively small dorsal fin on its back, a fluke and small flippers. Their coloring can vary. Some are light gray in color while others are greenish or dark brown. They tend to get lighter in color as they get older. They may also have spotting on them in various colors such as white or yellowish. 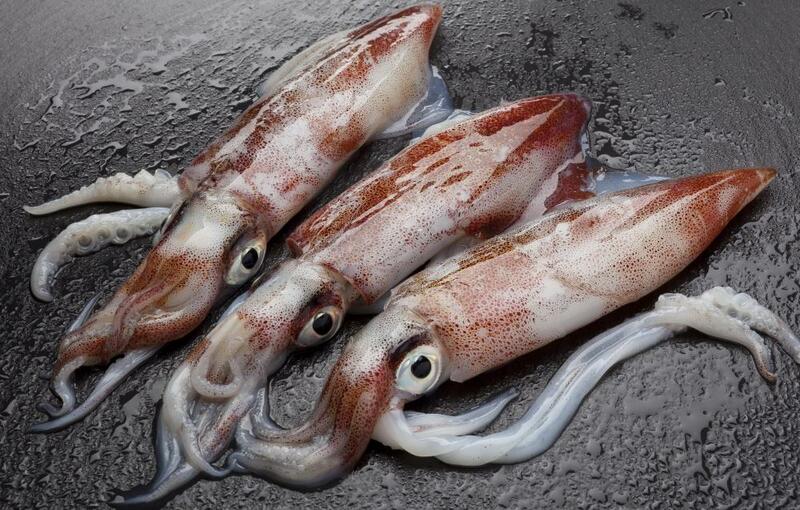 Squid is believed to be a favorite of the northern bottlenose whale. They also eat fish, octopus, prawns, starfish and some other invertebrates. The males have a pair of small teeth on the bottom jaw, however, the females have none at all. It is believed that when they eat, they do so toward the very bottom of the ocean. While a male northern bottlenose whale reaches sexual maturity when he is approximately 11 years old, females reach sexual maturity anywhere from 7 to 12 years old. After a yearlong gestation period, calves are typically born between April and August. Newborns can weigh about 700 pounds (317 kg). For years, northern bottlenose whales were hunted for their Spermaceti organ, which is found in the whales head. While it may sound as though it contains sperm, it actually contains oil. They were also hunted for food. It is believed that the whales are especially sensitive to underwater sounds.